Once you are completely satisfied with your Thesis document, dissertation or presentation document, you will be ready to create a pdf (portable document file) version of it for printing. If you are working in Google Documents you will easily be able to save your file as a pdf. Most MSWord programs have the option to save as a pdf. Some of the earlier versions don’t. Easily create a pdf of your document. Why do I need to create a pdf? We require that your files be in a pdf format in order for us to process them through our print machines. A pdf creates a file format that preserves the exact layout and content of the document in a format that is suitable for digital printing irrespective of how the document was originally created. How do I set up my document? Page Size – Our standard page size is A4 (297 x 210mm). If you have A3 pages in your document, please call us to discuss. Pagination – Please check your document pagination is correct and all page numbers are in the correct order. Please also ensure that blank pages are inserted where required. Colour/Black and White Pages – Please ensure that you count the number of colour and black and white pages correctly. If there is a red full stop on a page, the whole page will be printed in colour and you will be charged for a colour page. Please also check any images/graphs as sometimes these may appear black but they are actually made up of 4 colours. Please ensure that these are set up as grayscale images. Spell Check – Please make sure you have done all the necessary spell checks etc. We cannot take responsibility for any errors in your document. Margins – Please ensure that you allow sufficient margins, especially the left-hand margin which should be a minimum of 3cm. We take no responsibility for checking your files before printing. It is entirely your responsibility to ensure that there are no errors, issues with page numbering, pagination and layout. Please check the pdf document thoroughly once you have created it and before you submit it to us. *These are external websites that we have provided for reference. We are not responsible for the content or performance of these websites. If you are experiencing problems creating your pdf please contact us. 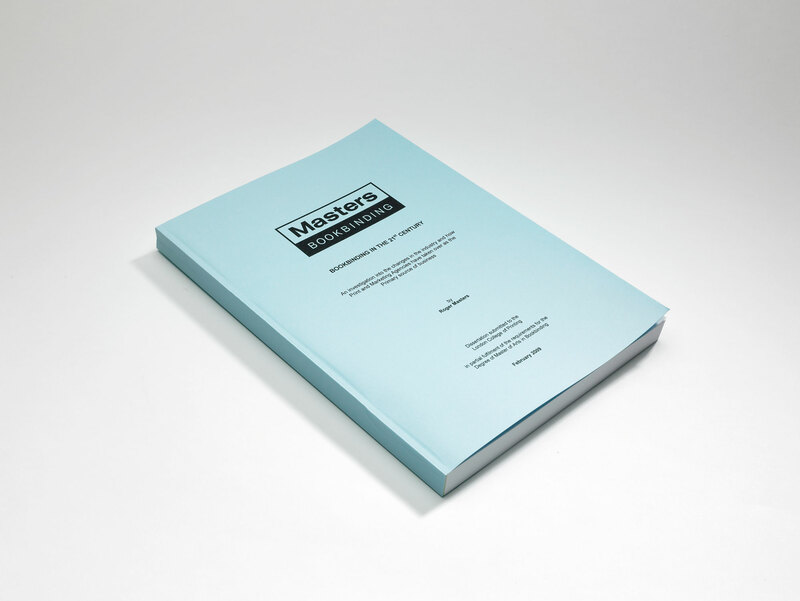 Ordering your thesis online has never been easier! 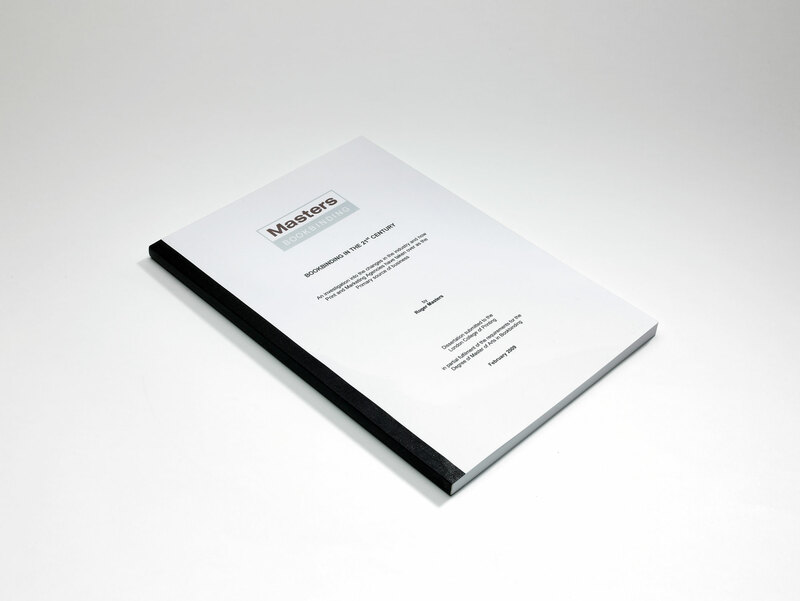 With Masters you can be sure that your Thesis, dissertation or presentation will be beautifully printed and bound for perfect results!